Outside, Lifelong Memories Are Created. We Create Places For These Moments, We're Whitlam Landscapes. Create the outdoor lifestyle you dream of with Whitlam Landscapes. We believe your outdoor area should be a place where long term memories are made and shared with family and friends. Whitlam Landscapes can create just such a place for you. Speak to our team about creating your landscaping dream. 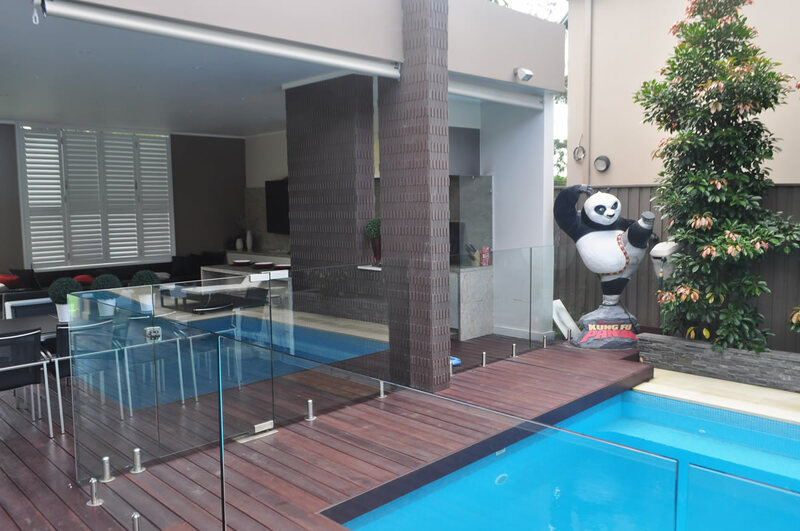 Whitlam Landscapes was started by Whitlam in the early 90's with a vision of building a landscaping business in Sydney that provided more than just landscaping. It is for this reason, Whitlam Landscapes provides a new lifestyle and place for your family to escape and enjoy life and good company. Contact Whitlam Landscapes for a quote today. Our Sydney Landscaping team consists of qualified arborists, landscape architects, labourers, horticulturalists and earthwork machinery operators. Our team has been working together for many years and take pride in creating beautiful landscapes in a professional and cost efficient manner. This is just a small sample of recent work to showcase what Whitlam has to offer for our landscaping project. Want to know more about a certain project? 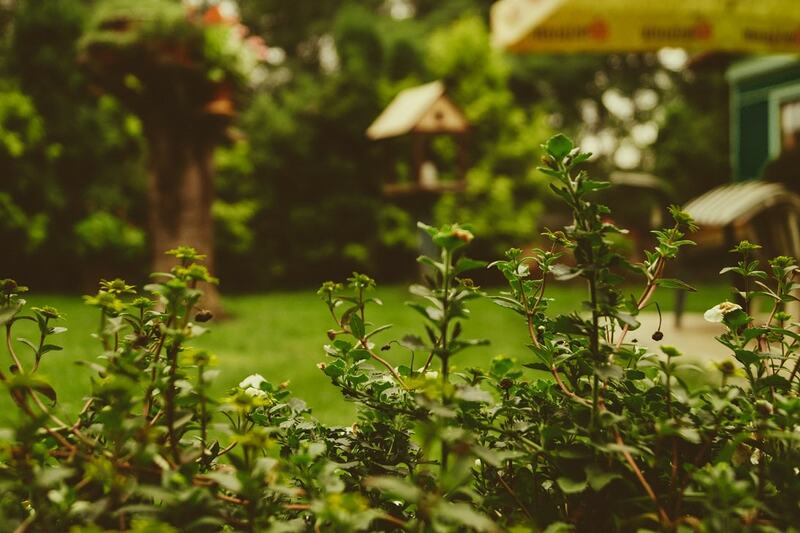 View our Sydney Landscaping Blog. We work hard to deliver a complete landscaping service that our clients are proud to call home and invite loved ones to see. 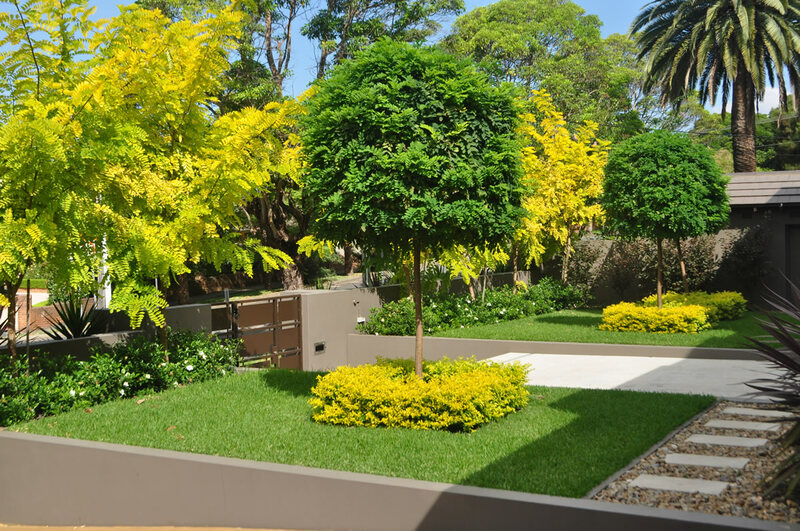 Our landscaping projects are what drive us to be Sydney’s premier landscaping company. Why not tell us about your requirements and find out how Whitlam Landscapes can add more value to your project. 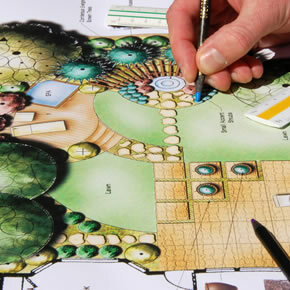 An initial one-on-one consultation with Whitlam Landscapes will uncover your exact requirements, needs and wants. Whitlam will begin the process of creating the concept for your review and comments. After several consultations and revisions, the final design will be approved by you ready for construction to begin. We can come to you, anywhere in Sydney. Whitlam is a fully qualified and insured landscaping contractor (Landscaping Contractor License Number #209044C). Throughout the construction process, Whitlam and the team will maintain contact and keep you updated on the progress of your landscaping project. During construction, it’s important clients are actively involved to ensure any information or questions regarding construction can be answered and progress can continue smoothly. You’re landscape project is complete, and ready for your enjoyment with family and friends. Whitlam provides ongoing maintenance and care for commercial and residential properties which can be discussed during your consultation and design phase. Whitlam Landscapes can be on site tomorrow to discuss your needs, obligation free. Simply call today to organise the best time for us to visit. Unlike other contractors, we’ve been around for years – so our warranty means something. We provide a 10 year worksmanship warranty on all our projects. Whitlam Landscapes provided great practical advise and created a beautiful outdoor living space for our children. 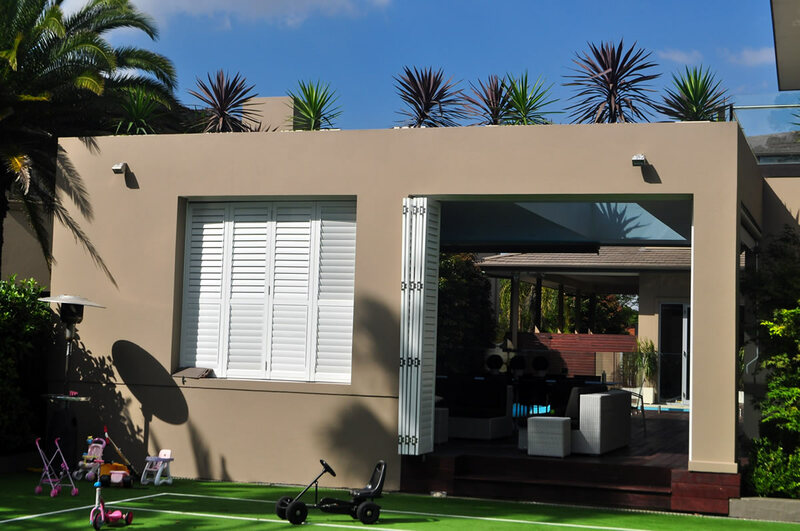 We recommend Whitlam Landscapes for anyone who wants their Sydney backyard to look like an award winning home. Perfect, absolutely perfect. I'd recommend Whitlam Landscapes to everyone looking for Landscaping in Sydney. An outdoor room that provided the comfort of an enclosure but the freedom of the outdoors was the scope for this project. Whitlam delivered a beautiful, modern outdoor room that allowed protection from the elements and the ability to invite the wind and sun to any special event or relaxing afternoon. 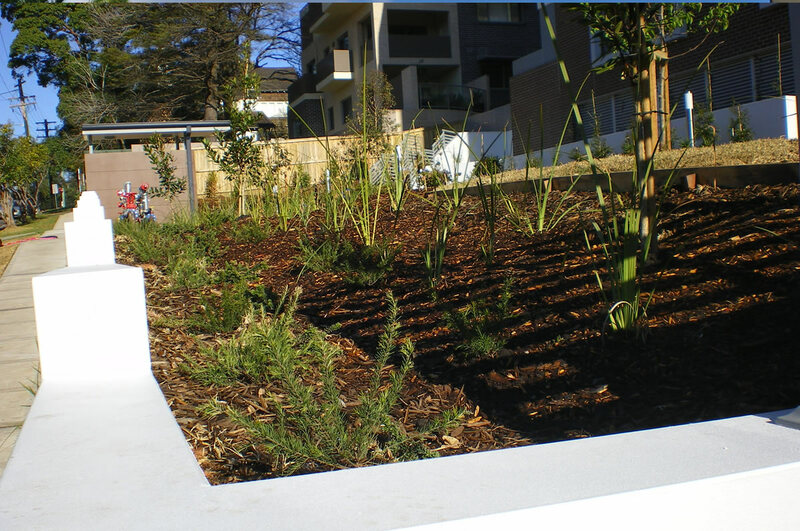 Whitlam’s are the preferred landscaping contractor for many multi-storey apartment developers throughout Sydney. We understand the role landscaping plays in the multi-storey construction industry and work closely with our clients to ensure we hand over the project on time.